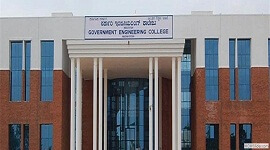 ATME college of Engineering Mysore is one of the best technical institution spread over 20acres of green land in Mysore, Karnataka. The main objective is to provide modern education with latest cutting edge technology and to provide quality education and groom entrepreneurs and leaders in all the fields of engineering. 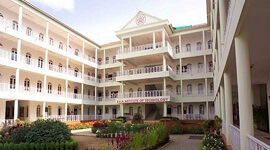 ATME is one of the top colleges in Mysore due to it’s best academic performance. 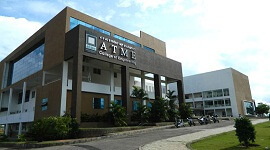 ATME has a vision to develop academically excellent, socially responsible and globally competent students.The main mission is to train the students to compete at global levels.The main idea is to create an environments for students to acquire intellectutal and physical foundations to achieve higher benchmarks of educational excellence. ATME follows “Student First” concept to take utmost care of students and update the progress of students to parents regularly. 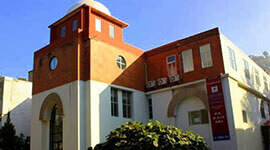 ATME campus is known for state-of –the art labs and other facilities. 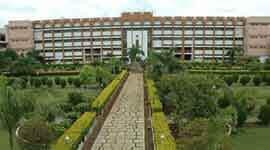 The institute provides all the facilities for the overall development of the students. The institute awards scholarships, medals and prizes to the talented, merit, financially weaker students, academics and sports achievers. 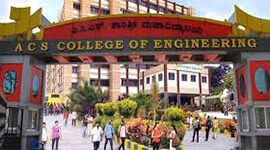 It is one of the best engineering colleges of Mysore. 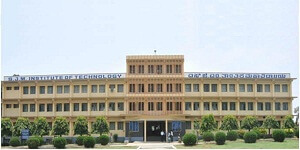 This is UGC recognized institute, Private University. 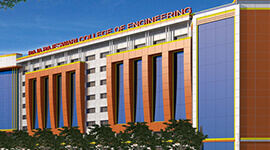 The college provides career guidance, separate mentoring system, and counselling for the students. 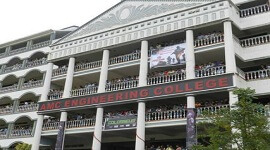 The college organizes guest lectures, seminars, workshops by professional experts. The ATME college of Engineering provides the career opportunity, resources, and services to guide and support the students. The placement cell maintains a good relationship with the alumni and students on all aspects of their career development through the extensive resource, career guidance and specialized programming. The placement cell provides more facilities, varieties of campus recruitment program and other facilities to connect students with public and private companies all over the India and abroad. Placement cell educates the student about the professionalism, developing effective job search campaigns, self-assessment and many other career opportunities for those with proper training. 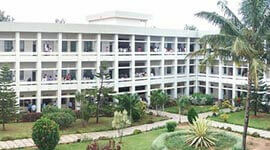 The college has well-furnishedhuge and ventilated classrooms with state-of-the-art architecture. All classrooms are provided with the LCD projectors for the advanced learning. The college has amazing instructional facilities and teaching materials which are very much useful for the faculty and students. Each department has an independent research center and individual workstations. 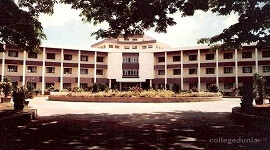 The institution has spacious library with 200 seating capacity. The library has more than 19000 books, national and international journals. The library has E-journal facility for updating the latest knowledge.